The purpose of the programme is to identify, retain and develop emerging female leaders within Alfa Laval in order to increase the number of management positions held by women. The programme was initiated due to a gap between the proportion of female employees and the proportion of female leaders. In 2009, when the programme was introduced, the proportion of female leaders within the group was 15 percent with the goal to reach 20 percent. Today, Alfa Laval has reached the goal of 20 percent female managers which also mirrors the proportion of females in the whole group. 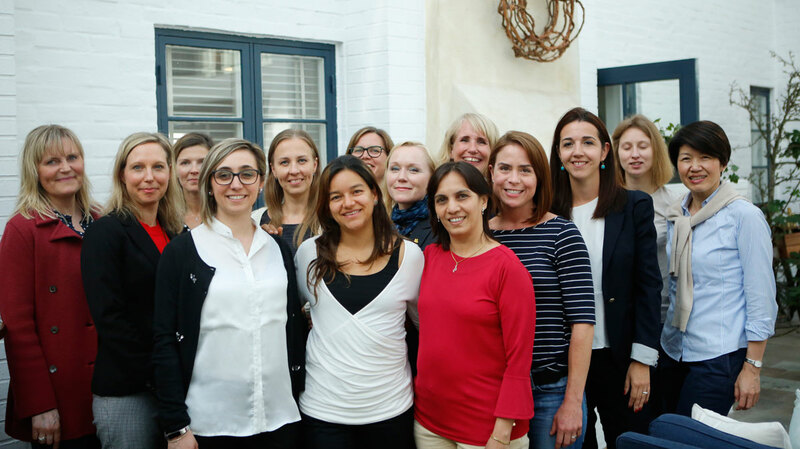 From the left: Elna Persson (project manager), Linda Karlsson, Lina Florwald, Sara Billo, Evgenia Kuchuk, Juanita Ramirez, Anita Byskov, Minna Westerlund (external consultant), Hemlata Joglekar, Anna Wenemark, Tracey Putnam, Cristina Lisbona, Ekaterina Akulina and Belinda Lau. 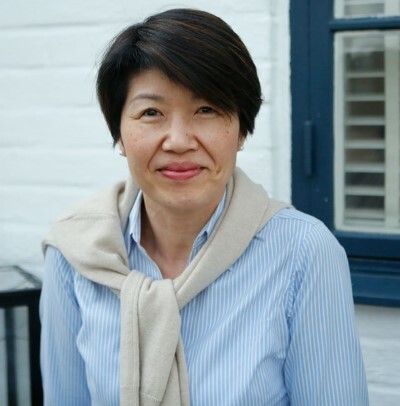 One of the twelve women taking part in the programme is Belinda Lau who works as a manager for Business Unit Gasketed Plate Heat Exchangers (Process Industries) and Business Unit Welded Heat Exchangers in China. During the programme the participants have been challenged and supported in their own career development and Belinda Lau is very impressed by the programme so far. The course instructors, my mentor and classmates inspire me to constantly improve myself and we all help each other to become better leaders. This fits well with our Alfa Laval DNA strategy. After all, as a business unit manager I am responsible both for delivering results with my team as well as how we behave,” says Belinda. The programme supports the career development within the company and includes both training sessions and ten months of mentoring where emerging leaders are connected with experienced managers from Group Management or Top Management. The participants come from different parts of the organization and the programme provides a platform to expand connections. The training sessions focus on personal development, career paths, effective communication, building personal brand, strategy and tactics, and setting & achieving goals. In the most recent session the group worked on how to give and receive feedback, as well as the importance of working pro-actively with feedback. “I have been working on this both in my professional and personal life. It has been satisfying to see the difference that even small tweaks can make,” says Belinda. The programme provides the participants with a platform to prioritize. “Participants choose for themselves the areas that they will put more focus on” says Belinda. “I like this about the course, that parts of the programme are tailored to individual needs. There is a system of mentoring as well as coaching buddies so that we have continuous support and feedback on our progress. This ensures the selected focus areas are at the forefront of our thoughts and that we are mindful of our actions and behaviour” she concludes. The programme is one initiative in the “Diversity for growth” strategy, including equal career opportunities to support women in their career development within the company and to create a dynamic and diverse working environment to sustain successful business. The programme offers a mix of training and coaching sessions built on development areas identified by the participants. In total, 43 females have participated in the programme. 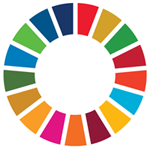 The Global Goal 5 is to achieve gender equality and empower all women and girls. Diversity and inclusion are key priorities for Alfa Laval and the aim is that the composition of employees reflect the geographic markets where Alfa Laval operates.